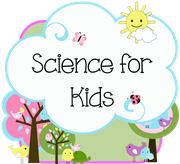 This term we have a very cool topic all about Forces. I wonder what fantastic experiments we might be able to have a go at. Do you think we can see forces? We are also learning about Eric Carle. Who is a famous author and illustrator. Have a look at his amazing museum here. This means we are learning what our learning strengths are and how we can use these to be the best learners we can. 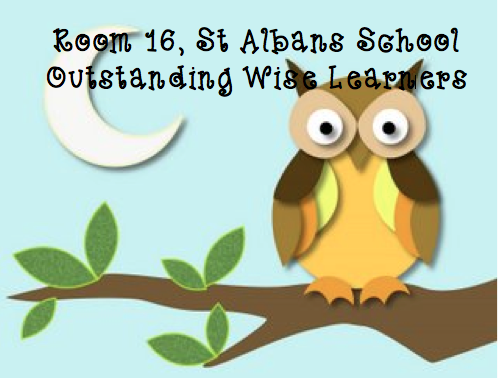 In our class we are Outstanding Wise Learners (OWLS). We are linking our Learning to Learn topic to Owls. 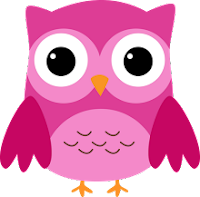 Have a look at these links that have information about owls.....which smarts are you using? What can you discover about owls? How can you share your information with our class? 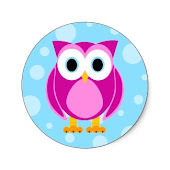 How did you find out about owls?